Located on beautiful rolling countryside overlooking lakes and local wildlife, Centenary Memorial Gardens is a tranquil place to reflect on, and honour the life, love and legacy of a loved one. Centenary Memorial Gardens was established in 2001. Centenary Memorial Gardens is responsible for the long term maintenance and care of the 40 acres of cemetery and crematorium grounds. 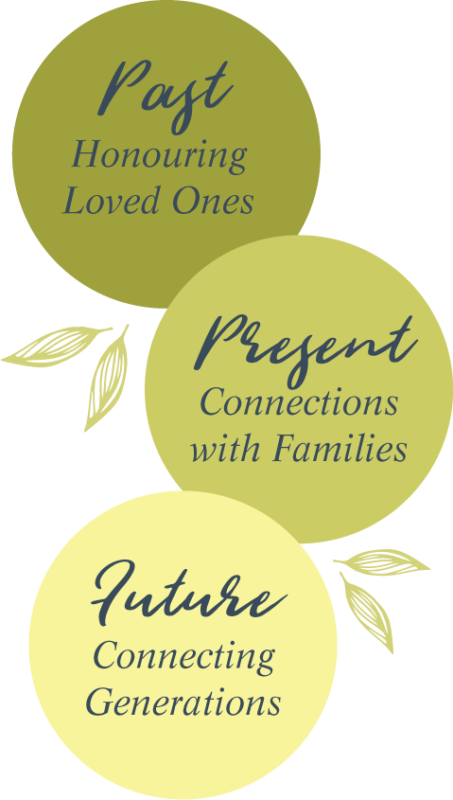 Over and above the funeral services we provide, we are committed to guiding families through the most important, long term decisions they will need to make when someone dies. We also recognise our responsibilities as custodians of history. Historic and iconic, the cemeteries and memorial parks within our care are beautiful, tranquil and distinctive destinations to honour and celebrate life. Memorials create a link between our past, present and future. By choosing Centenary Memorial Gardens and entrusting us with your loved-one, we begin a relationship that will span generations. Maintaining our beautiful gardens requires a dedicated team effort. We employ skilled horticulturists, landscapers and a maintenance crew who are charged with the responsibility to upkeep 40 acres of lawns, gardens, lakes, trees, shrubs and memorials in pristine condition. Additionally, our gardens are home to many native species and the Centenary Memorial Gardens team attribute resources to ensure the safety of our resident native birdlife, reptiles, kangaroos and possums. Office hours 8:30am - 4:30pm Monday to Friday. Garden open 7:00am - 7:00pm, 365 days per year.